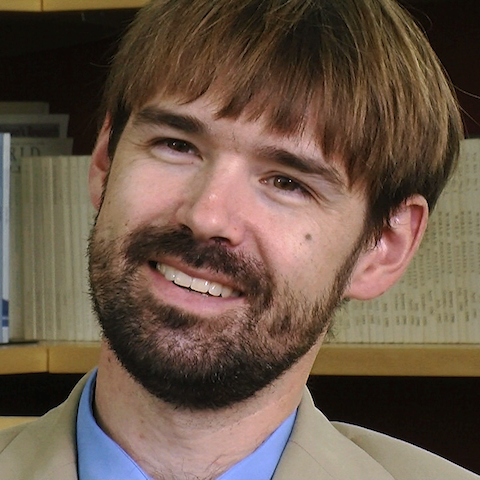 Benjamin Hopkins is an assistant professor of history and international affairs at George Washington University. Hopkins is a specialist in modern South Asian history, in particular that of Afghanistan, as well as British imperialism. His research focuses on the role of the colonial state in creating the modern states inhabiting the region. His first book, The Making of Modern Afghanistan (Palgrave Macmillan: 2008), examined the efforts of the British East India Company to construct an Afghan state in the early part of the nineteenth century and provides a corrective to the history of the so-called “Great Game.” He is co-author ofFragments of the Afghan Frontier: Alternative Geographies of the Afghan Frontier (Columbia University Press: 2011). Hopkins received his PhD from the University of Cambridge. Awarded the Senior Rouse Ball Prize from Trinity College for research based on his 2005 dissertation, his work has also been funded by the Nuffield Foundation (UK), the British Academy, the Leverhulme Trust (UK) and the American Institute of Iranian Studies. What was the relationship between Afghanistan’s rulers and the British Empire? Why did the British Empire want to control Afghanistan’s rulers? How has Afghanistan affected other countries? How was Afghanistan affected by more powerful countries and empires on its borders? Why does Pakistan want to play an influential role in Afghanistan? How do the historical legacies of imperialism affect Afghanistan today? What were the effects of the Soviet occupation of Afghanistan? How did Afghanistan’s rulers try to maintain autonomy and control over Afghanistan? What was -The Great Game? Why did the United States and the Soviet Union compete in Afghanistan?